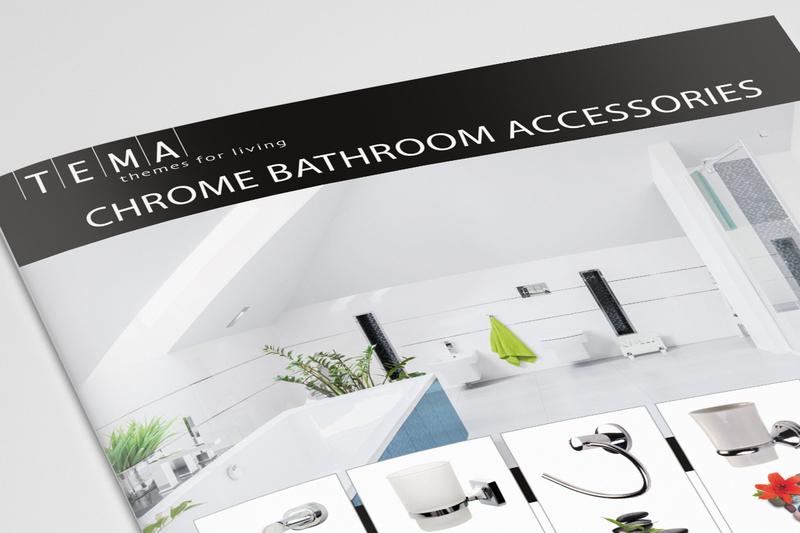 This classic Tema towel ring in white offers a crisp, clean style at an affordable price. Installations is made simple with it's easy mount system. Complete the look with matching accessories from the Devon range. 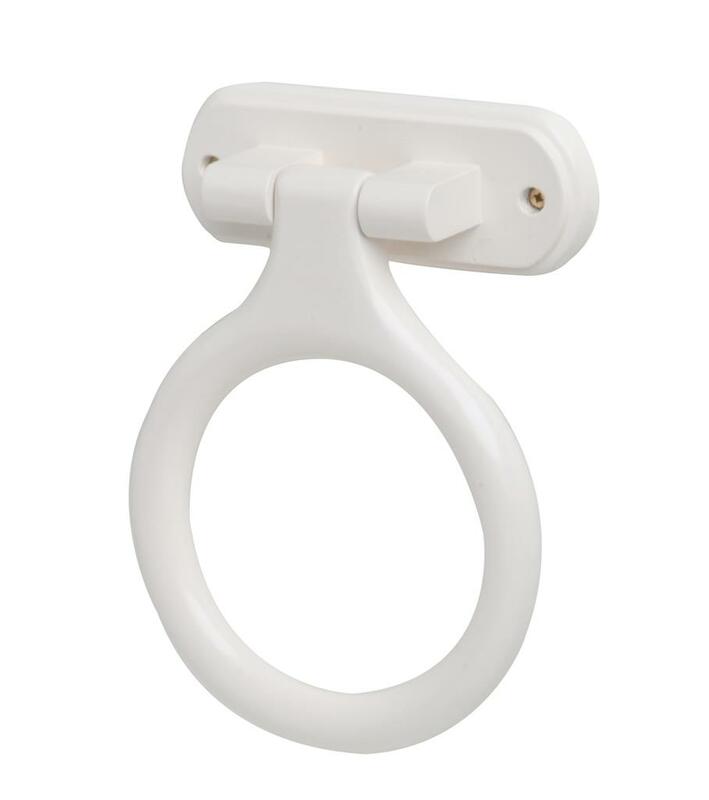 This classic Tema towel ring in white offers a crisp, clean style at an affordable price. Installations is made simple with it's easy mount system. Complete the look with matching accessories from the Devon range.